flyer design, poster design, catalog design and marketing services. 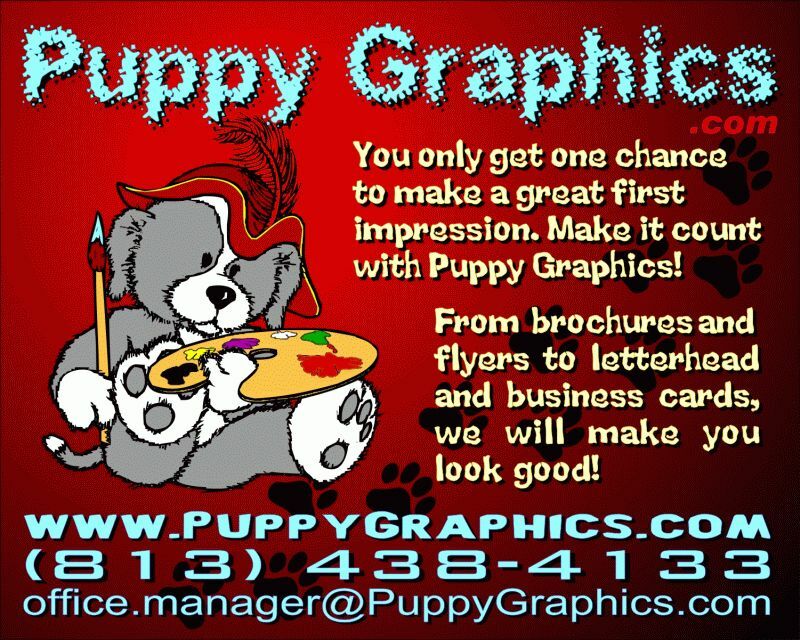 To retrieve your graphics packages or proofs refer to the link we provided via email or contact us. so we normally do not interact directly with end customers and can't publish our client list or pricing.